FREE legal assistance will be available to parents who are dealing with the abduction of a child from Australia. The federal government has reached an agreement for new funding with the International Social Services (ISS) to provide the new service. ISS already provides counselling and mediation services which are funded by the Attorney-General’s Department. Federal Attorney-General Nicola Roxon said the service is designed to provide practical support to parents in distressing circumstances. “We want to make it as straightforward as possible for parents to get the assistance they need when dealing with the abduction of their children from Australia,” Ms Roxon said in a statement. 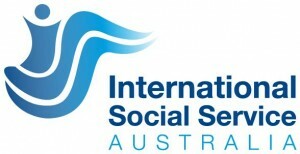 ISS can be contacted by phoning 1300 657 843 or online at www.iss.org.au.